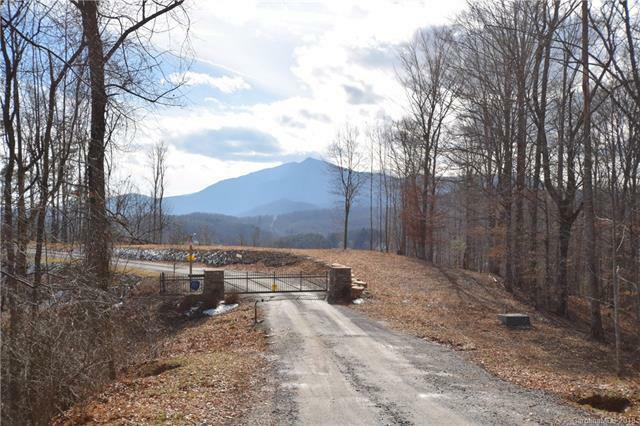 Beautiful lot in gated mountain community. 325 feet of bold Toe River front. Home site is ready, power on site. 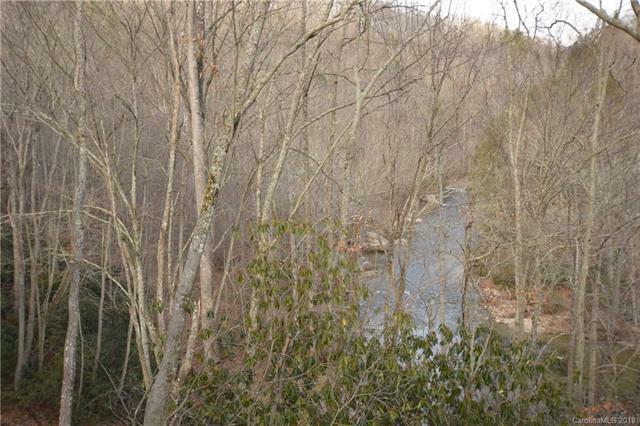 Mountain and river views in the winter with privacy in the summer. 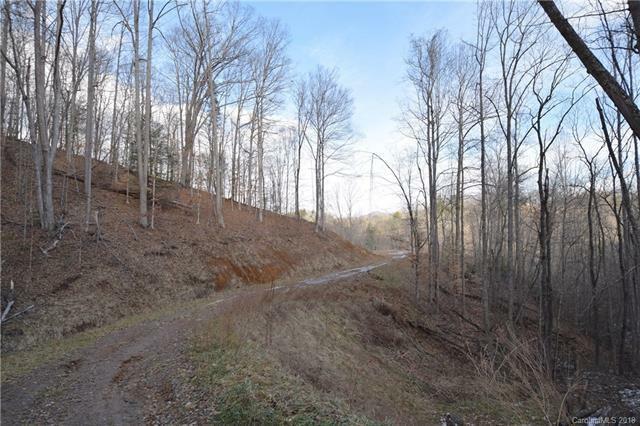 Wooded 10 acres with some restrictions. Pathway down to the river.